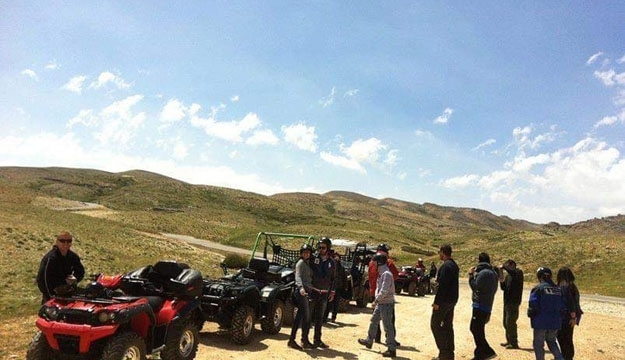 Like other activities involving high speeds and heavy machinery, riding an ATV can be exhilarating & adventurous. 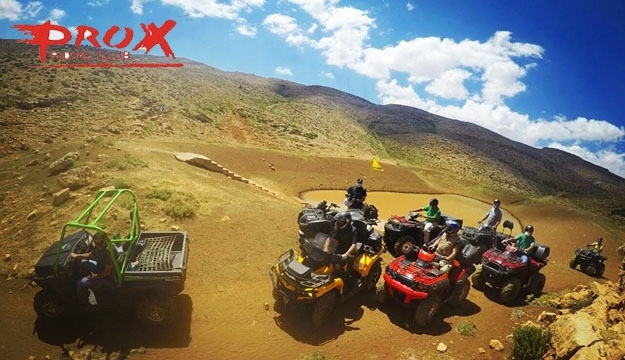 Passing over the terrain under you with full speed while the adrenaline pumping, it's an experience you wouldn't want to miss. 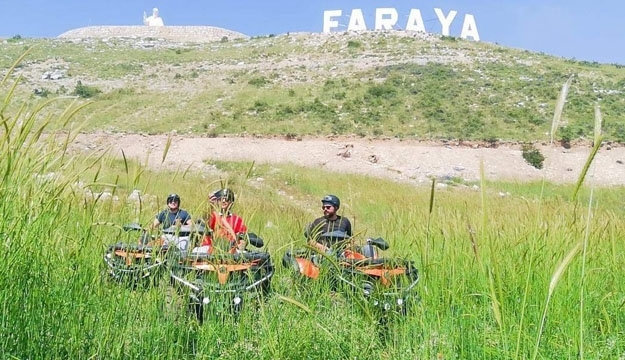 with today's deal. 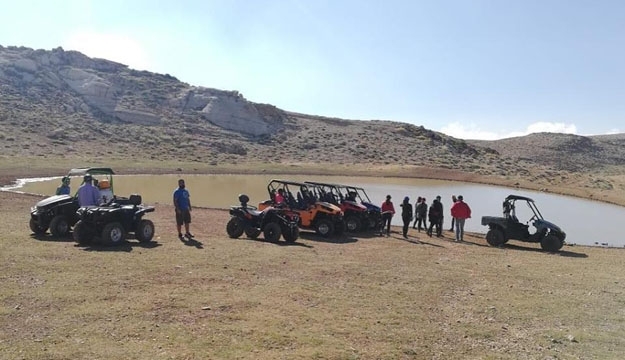 Guests grip throttles as they dash through the breathtaking nature scenery. 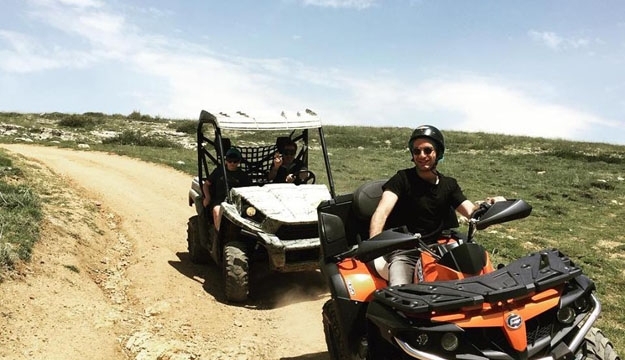 Riding an ATV outdoors is a great way to feel the wind against your face. 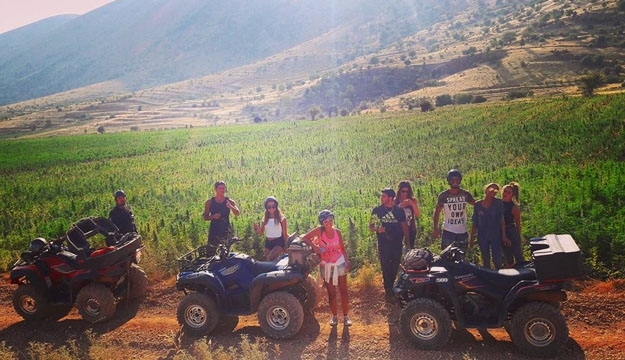 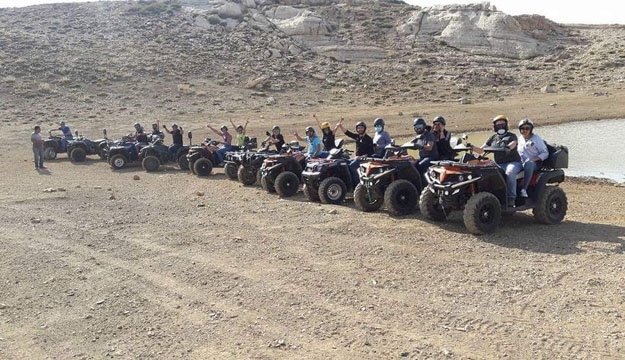 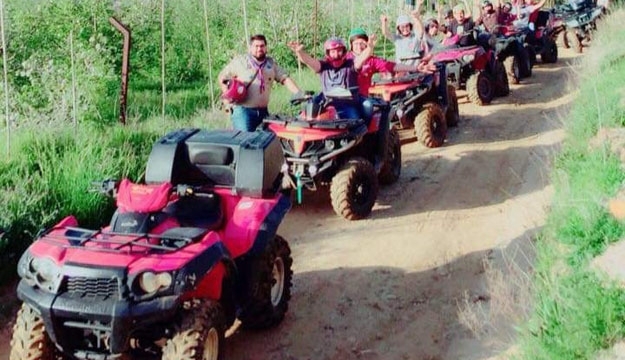 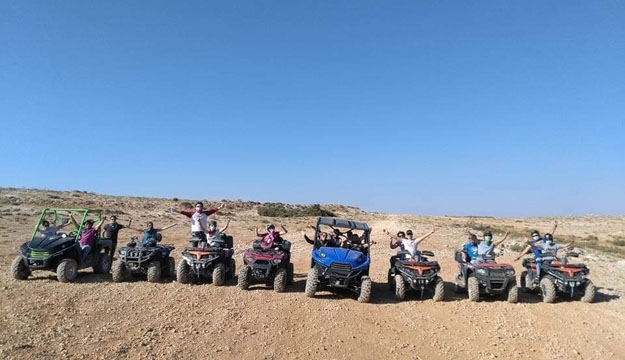 ATV offer’s an adrenaline and exciting experience for everyone that they will enjoy once they have tried. 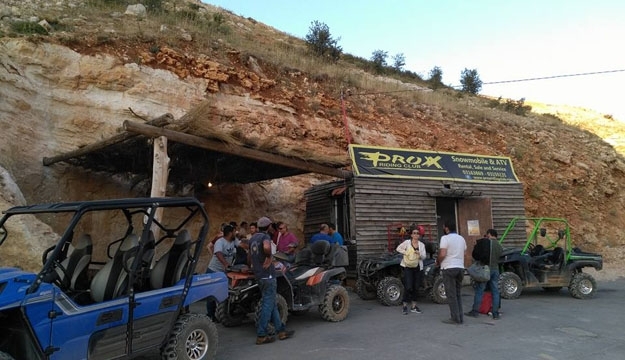 PRO X Riding Club offers recreational services and outdoors activities, such as ATVs and SNOWMOBILES service and rental. 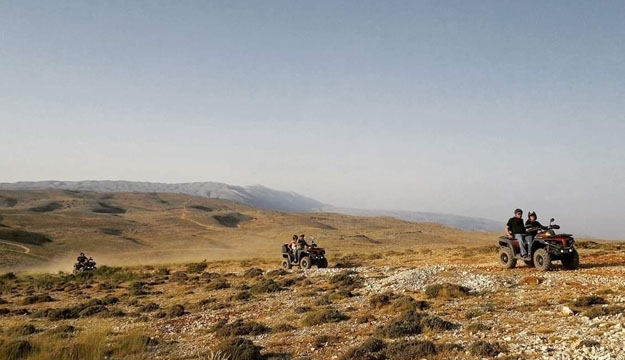 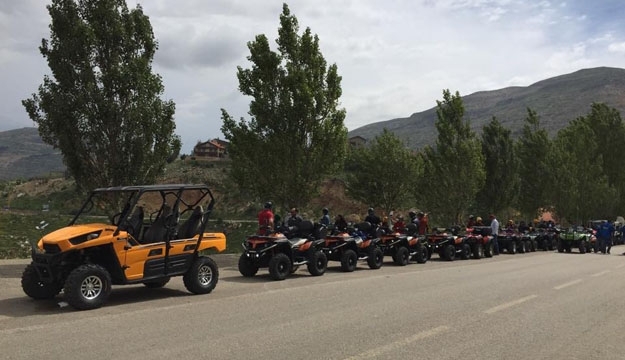 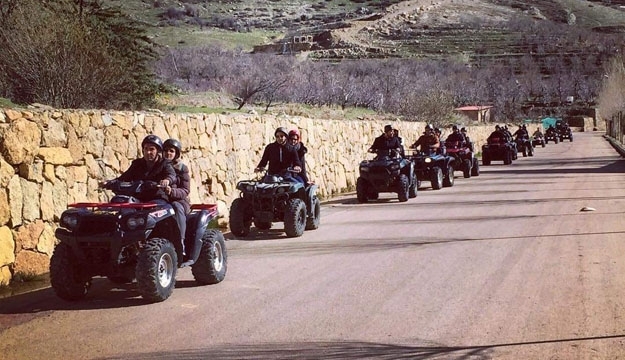 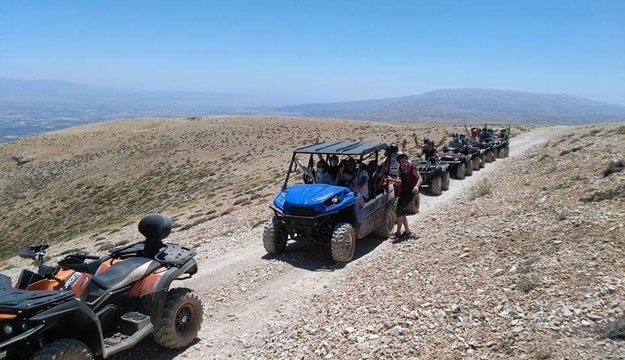 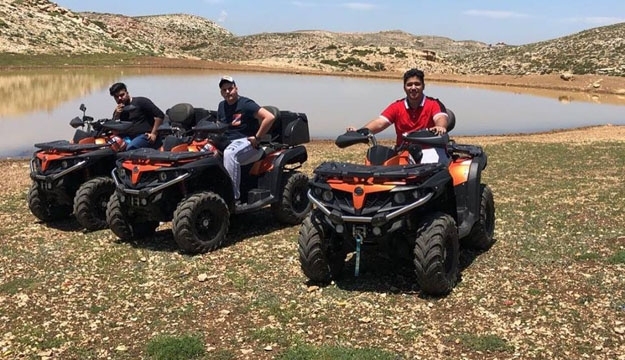 Their specialty is helping you experience the great Mountain outdoors through guided tours in the Lebanese Mountains area.